En Japon tambien se plantean cobrar los rescates. Saitama helicopter rescues may come with fee. The Yomiuri ShimbunThe Saitama Prefectural Assembly will soon begin debate over whether climbers who are rescued by the prefecture’s disaster-management helicopters when they are stranded on mountains will be charged around ¥50,000 in commission fees. A bill to revise the prefecture’s ordinance for this purpose will be discussed in the assembly for cases when climbers become stranded on mountains in the prefecture. There are many hiking courses in the prefecture where people can easily enjoy trekking, with three of the “One Hundred Mountains of Japan” located in the prefecture. Charging rescue fees is an effort to discourage reckless mountain climbing. 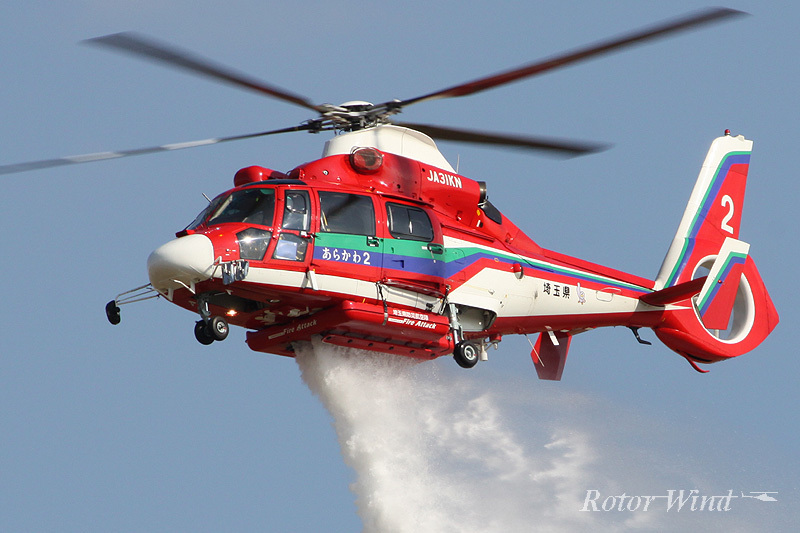 According to a parliamentary group in the prefectural assembly that aims to submit the bill, if it is passed, it will be Japan’s first local ordinance that sets commission fees for rescue efforts with helicopters operated by public authorities. The bill to revise the prefectural ordinance mainly relates to disaster-management helicopter operations and will be submitted to the assembly’s February regular session, which began on Feb. 20. The Liberal Democratic Party caucus, which is the largest in the assembly, will submit the bill. There are three disaster-management helicopters operated by the prefecture. They have been dispatched to rescue climbers 10 to 35 times each year. The rescue team comprises 18 members from municipal fire stations, including senior members such as the head of the team. Flying the helicopters is entrusted to the private sector. The planned fee of around ¥50,000 is equivalent to the cost of fuel to mobilize one helicopter. A notification by the prefectural governor will exempt members of mountain rescue teams and workers in forestry industries from those who will be charged the fee. Assembly members aim to enact the revised ordinance in January 2018. In July 2010 in the prefecture, the prefecture’s disaster-management helicopter crashed into a mountain in Chichibu during a rescue operation. Five crew members died. At that time, the LDP caucus in the prefectural assembly tried to introduce a local ordinance that would charge rescued climbers hundreds of thousands of yen. The amount included the general costs of one mobilization of a disaster-management helicopter. Some opposed the move, however, saying it would reduce the number of climbers, so submission of the bill to create the ordinance was abandoned. The Civil Aeronautics Law stipulates that permission is necessary if there is to be a fee for transportation of people or goods by aircraft to meet the demands of others. There are also hurdles to be cleared in collecting the fees. In Nagano Prefecture, where the number of incidents involving climbers stranded on mountains has been the highest in Japan, then Gov. Yasuo Tanaka considered in 2004 charging fees for rescues by helicopter. But the plan was aborted because of the assumed negative effects on tourism and the problem of gaining permission. “[The planned fees] are actual fuel costs that will be demanded as the costs of an administrative service. It doesn’t constitute a charged service under the Civil Aeronautics Law,” Tamura said. According to the Fire and Disaster Management Agency (FDMA) of the Internal Affairs and Communications Ministry, the number of calls for helicopters, which are originally for firefighting and disaster-management purposes, to rescue climbers on mountains has been on the rise. In 2015, the number of helicopter dispatches for rescuing climbers across the nation was 1,345, or 1.5 times the 921 in 2011. According to the FDMA, the costs of helicopter dispatches for these rescues were financed mainly by prefectural government budgets. “Rescuing mountain climbers is a public administrative service. Rescued people are not charged fees, and there has been no case where charging them has occurred,” an FDMA official said. Prefectural police forces nationwide also dispatch police helicopters when requests are received. But police do not demand that rescued people shoulder fuel costs or any other financial burdens because police helicopters are dispatched based on the Police Law, which stipulates the police’s obligation to protect people’s lives. However, there have been many cases where climbers have requested rescues for reasons that are not urgent, such as they were fatigued. 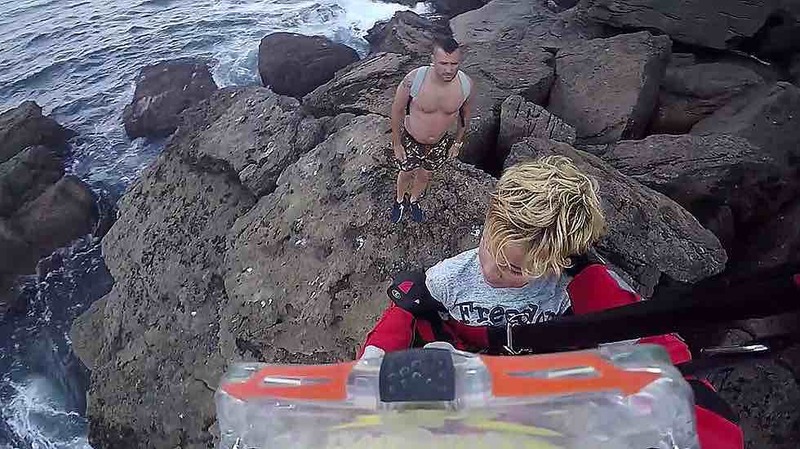 There have also been cases where climbers went hiking in casual clothing and later requested a rescue, as well as climbers who carelessly went to mountains and became paralyzed with fear. La tripulación del Helimer cuenta cómo fue el rescate de los naufragos del «O Busi».